Where do you want to go? Let’s go. You have a story to tell, a story that should be told effectively, creatively, and consistently. You want to inspire your customers, connect with them, and guide them to a better life—and we want to help you craft that message. Where do you want to go? From branding to design, from video to digital, from marketing strategy to copywriting, Pivot helps you get there. Branding Branding Effective marketing begins with a strong brand. Make sure your brand is expressive of the great work you do. Effective marketing begins with a strong brand. Make sure your brand is expressive of the great work you do. Our proven brand architecture process has helped dozens of companies like yours tell their stories. Learn more about Pivot branding. Marketing_Strategy Marketing strategy The Pivot team has decades of expertise providing strategic insights to our clients. The Pivot team has decades of expertise providing strategic insights to our clients, which help them market effectively to their customers and increase their revenue. We regularly provide our clients with strategic input on products, pricing, marketing plans, and other topics. Creative_services Creative services and design When your marketing has creativity and visual appeal to match your excellent work, you stand out from the crowd. When your marketing has creativity and visual appeal to match your excellent work, you stand out from the crowd in a world saturated with marketing messages. Our design team regularly wins national awards for the work they do. You do what you do well—we’ll make you look good. Digital_Marketing Digital marketing Pivot’s digital team offers comprehensive services in social media marketing, SEM, SEO, email, and more. Gone are the days when traditional marketing tactics were enough to sell your products and services. Pivot’s digital team offers comprehensive services in social media marketing (Facebook ads, Twitter, LinkedIn, etc. ), search engine marketing (Google AdWords, Bing, and others), SEO, email, and more. Web Web Pivot builds custom websites for companies that let you take the driver’s seat and update your site after it’s built. Your website should be like a 24/7 salesperson for your company. Pivot builds custom websites for companies that let you take the driver’s seat and update your site after it’s built. Learn more about Pivot’s web offerings. Video Video Whether you want animated, live action, stop motion, or other types of video, Pivot will collaborate with you through the whole process. 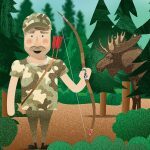 Whether you want animated, live action, stop motion, or other types of video, Pivot will collaborate with you through the process, from initial creative concepts through script, storyboards, and final video production. Photography Custom photography Pivot specializes in photography for businesses, including product and employee photography. Don’t rely on the pictures you take on your cell phone to tell your story. Pivot specializes in photography for businesses, including product photography, employee photography, and other photos perfectly suited for your advertising. GTel is a 113-year-old, four generation family-owned telecommunications in Germantown, New York, with 17 employees. GTel received more than $10 million in grants from the state of New York to build a fiber network in underserved portions of the state. The build will increase the service territory four-fold. GTel partnered with Pivot to develop marketing materials, communications to a variety of audiences—stakeholders, current customers, prospective customers, as well as local, regional and state leaders—strategies for the fiber launch, and marketing during the lengthy construction project. 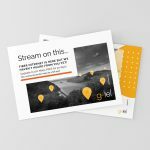 Since work began, GTel has seen exponential growth in interest and signups via their website. 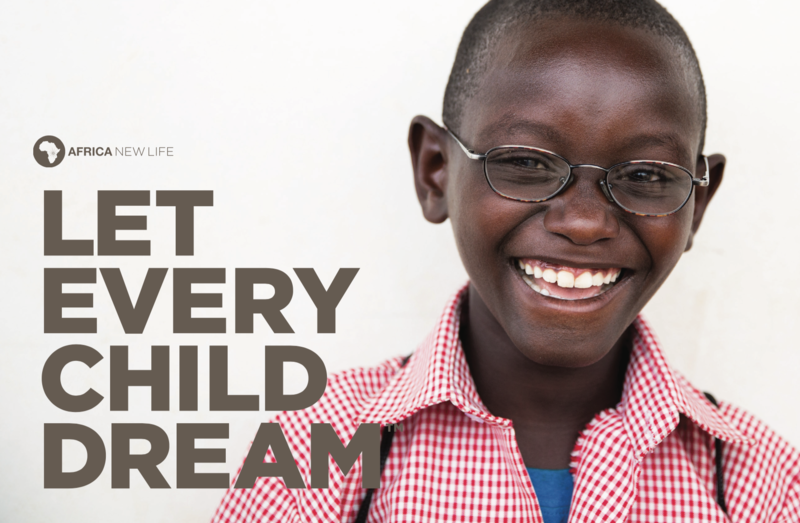 Africa New Life is a relief organization providing child sponsorship to more than 9,000 students in Rwanda. They operate some of the country’s best schools and also have food, healthcare, and ministry programs. 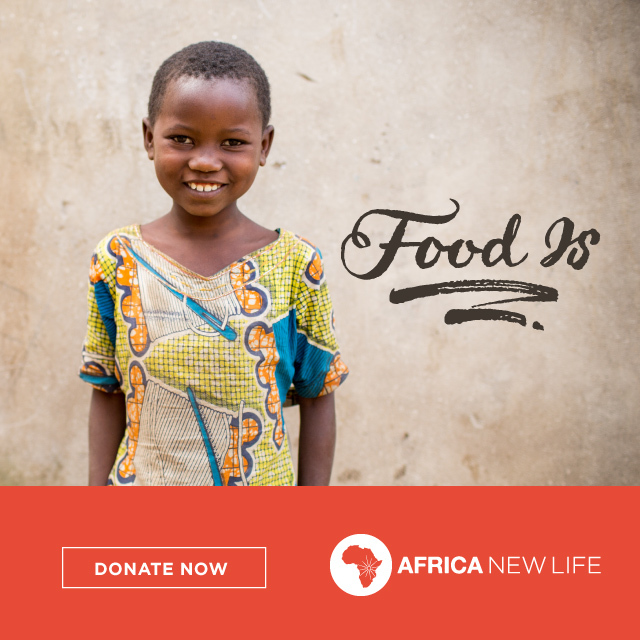 Africa New Life first approached Pivot in 2011. 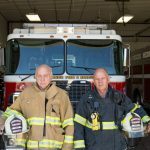 They were a small organization looking to grow the size of their programs and their annual budget. They knew they needed their marketing to look more professional and consistent as their organization grew. Pivot serves as Africa New Life’s retainer marketing partner. 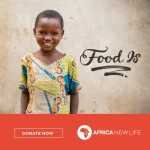 Since 2011, Pivot has offered copywriting and design support, refreshed the Africa New Life brand twice, created the africanewlife.org and seenewlife.org websites, produced several videos for Africa New Life, and provided support for email marketing and events. From 2011 to 2017, Africa New Life’s budget grew from $3.6 million to $11.8 million. Liberty Communications is a local telecommunications provider serving the towns of West Liberty and West Branch, Iowa. 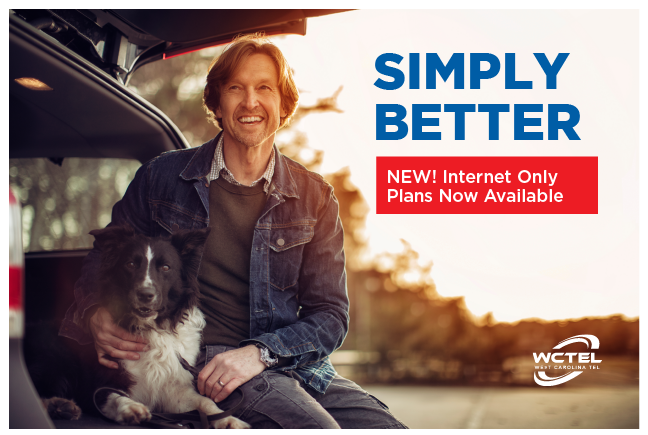 Liberty wanted to create a bold campaign using tactics they had never tried before. They were prepared to invest in video where, traditionally, they had used print materials. 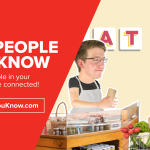 Liberty turned to Pivot to drive their marketing strategy and produce a video series called “The People You Know.” The series would highlight community members in the towns they serve. 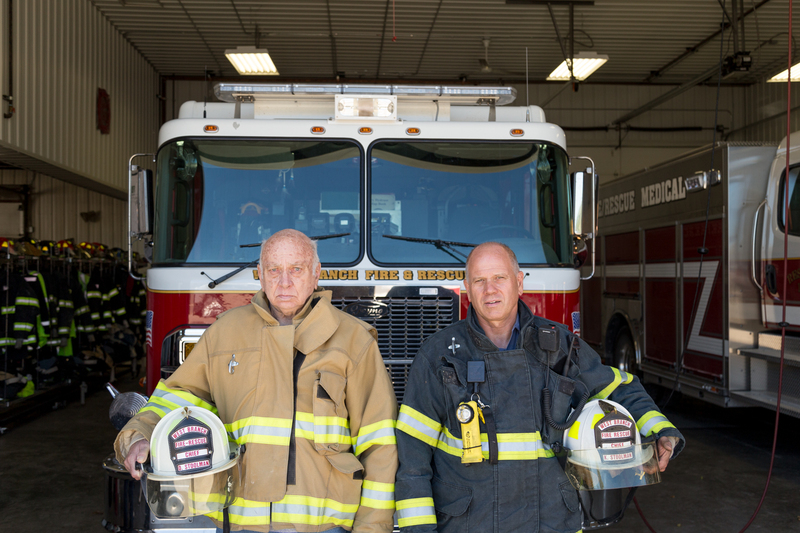 Pivoteers traveled to Iowa in three separate trips to plan and film the initial six-video series. 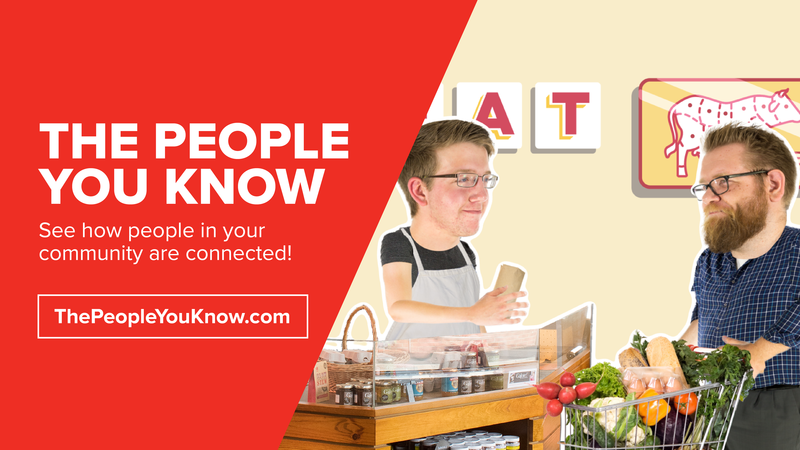 Pivot created the ThePeopleYouKnow.com microsite and helped Liberty launch a digital campaign to draw traffic to the videos. The campaign achieved its initial goal within months, and then surpassed Liberty’s stretch goal, too. 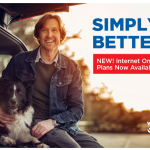 Consolidated Cooperative (formerly Consolidated Electric Cooperative) provides several services to their customers in Ohio: electric, gas (natural gas and propane), and fiber internet. 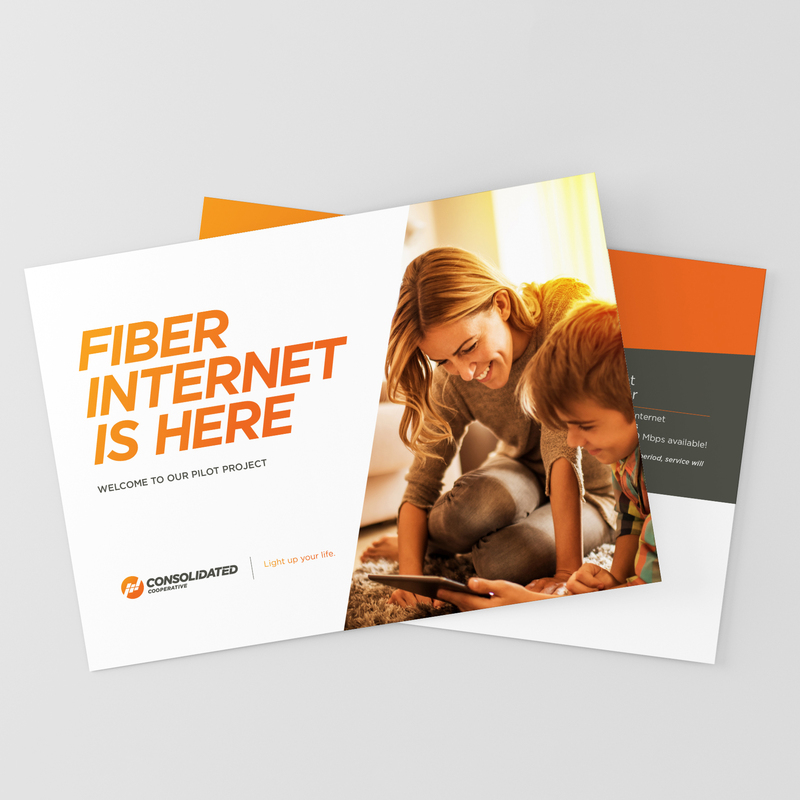 Consolidated Cooperative was preparing to launch their fiber network, but needed expertise from an agency with broadband industry experience. At the same time, their brand had become disjointed among their various divisions and service names. Pivot guided Consolidated through our Brand Architecture process. 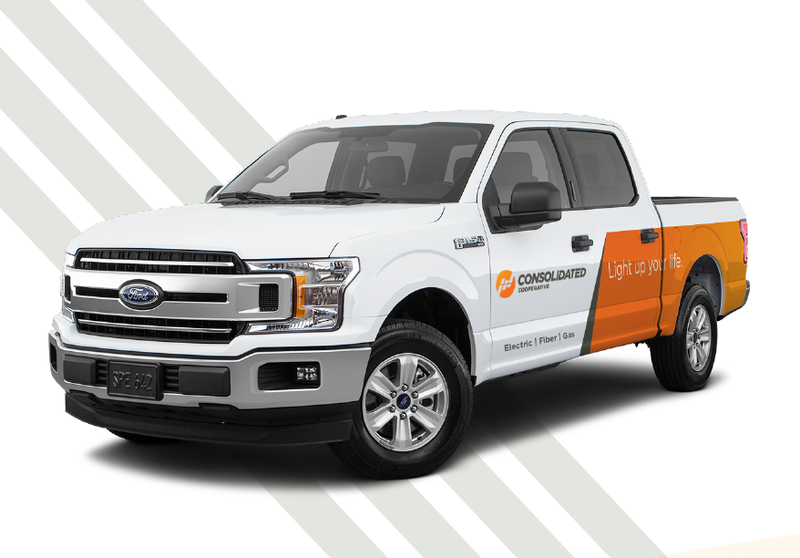 Recognizing the importance of the cooperative to their customers, we recommended a change to their name—they became Consolidated Cooperative, and their services coalesced under common names: Consolidated Electric, Consolidated Fiber, and Consolidated Gas. Then, Pivot helped Consolidated create a marketing action plan to begin introducing their new fiber internet network to their customers, a plan that included the establishment of a CrowdFiber website to measure interest in fiber and ongoing marketing campaigns to attract customers. 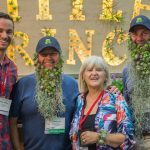 The Oregon Association of Nurseries’ Farwest Show is the biggest nursery show west of the Mississippi River. 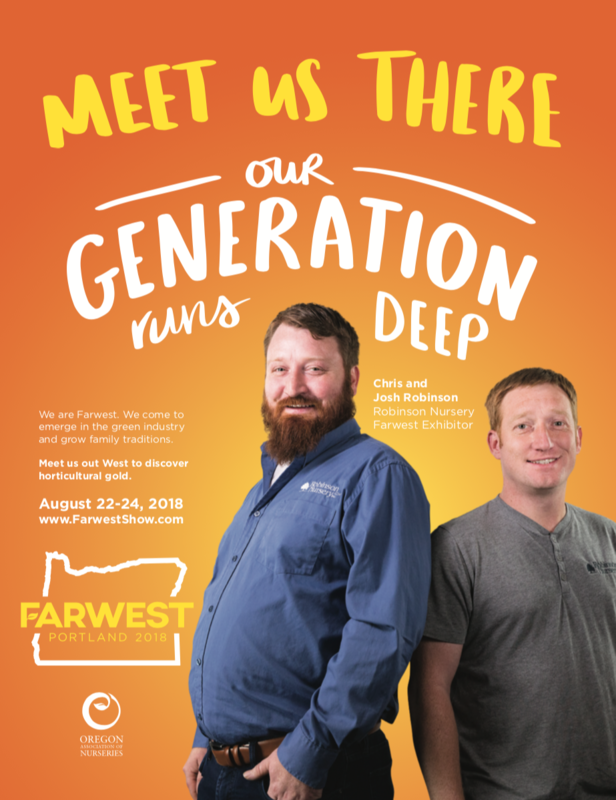 OAN was experiencing year-over-year declines in attendance and exhibitors to the Farwest Show. They had made compelling changes to the event, but old perceptions were not gaining traction. Pivot’s challenge was to produce a creative campaign that would encourage their market to take a fresh look at what the show had to offer. 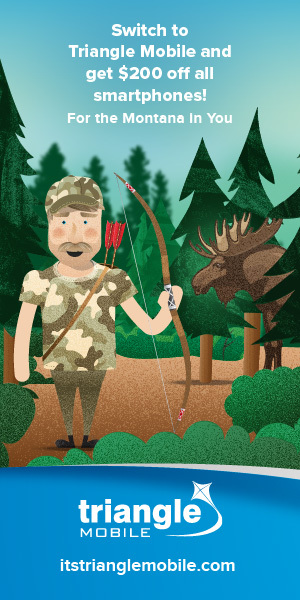 The Far From Ordinary campaign developed for OAN generated positive buzz immediately. As prospects connected with the expressive, flowery characters, excitement for the show grew. Preregistration sales rose by 40%, and the show’s hotel room blocks sold out. Overall attendance increased by more than 10% from the previous year. 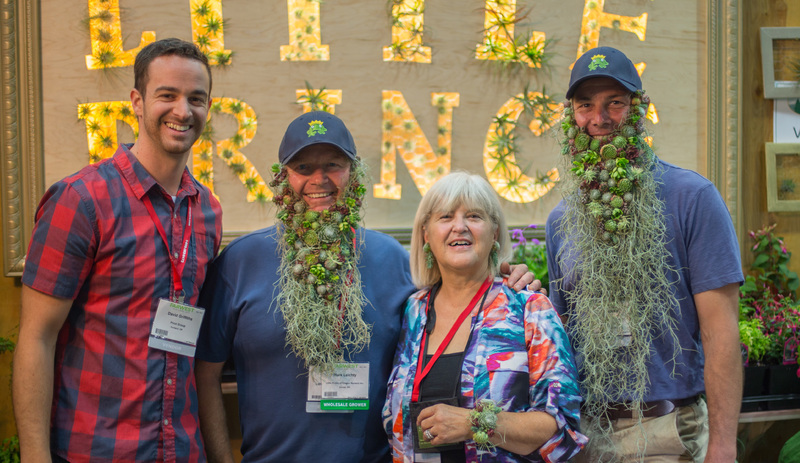 After the show, nearly 90% of exhibitors renewed immediately for the next year. 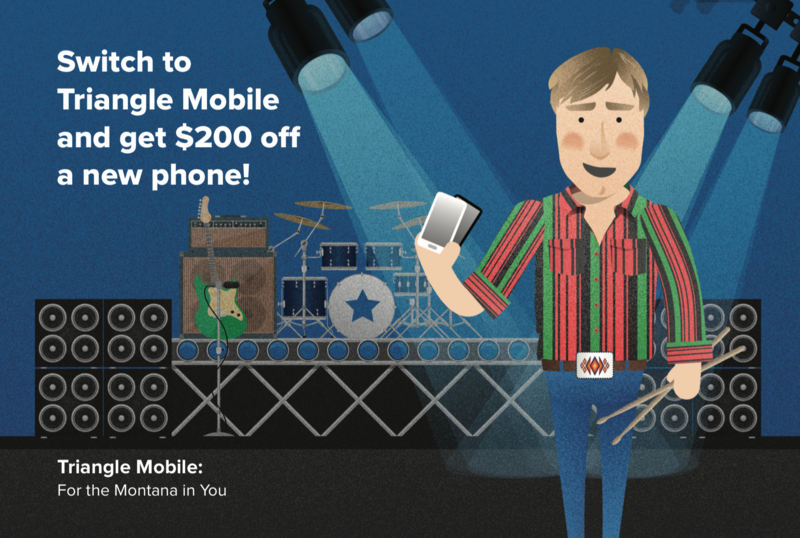 Triangle Communications provides internet, mobile, and phone services in central Montana, in a service area that literally runs from the northern border of the state to the southern border. Pivot pitched story concepts, wrote the script, developed the animation, coordinated the voice over, and brought these elements together in a commercial that aired in Triangle’s target markets. From “I laughed so hard” to “Best commercial of the game,” the commercial blew up in a positive way, driving social media engagement with more than 90,000 video views, and dramatically increasing website traffic. 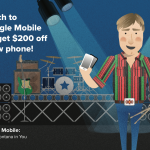 Creative work that drives results—that’s what we’re after! Twin Lakes is a progressive telecommunications provider that has been a leader in technology for more than 65 years. 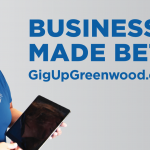 Serving more than 15 exchanges, the company offers a full range of residential and business telecommunications services including fiber internet, television, voice, and security services. 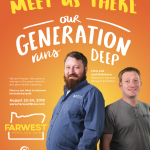 Twin Lakes wanted to engage with customers and potential customers wherever they may be. 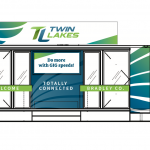 They partnered with Pivot Group and BizBox to create a mobile experience trailer that provides greater brand visibility and maximum exposure for Twin Lakes at their annual meetings, tradeshows, schools, legislative events, community events, and so on. 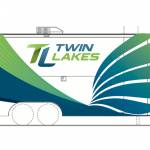 Twin Lakes wanted the trailer, when closed, to serve as a mobile billboard going down the highway, in a parade, or parked in front of their office. They wanted the design inside to be simple and technology driven, with the ability to display messages to the customers. In 2017, Pivot worked with Twin Lakes on a brand refresh, which inspired the design for the mobile experience trailer. The Pivot team worked with BizBox to determine the specs for the project. When finished, the trailer design inspired additional branded event pieces. 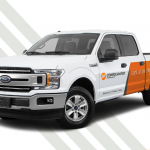 Now, no matter where Twin Lakes goes, they have a professional look that helps provide an exceptional customer experience and leads to increased sales. 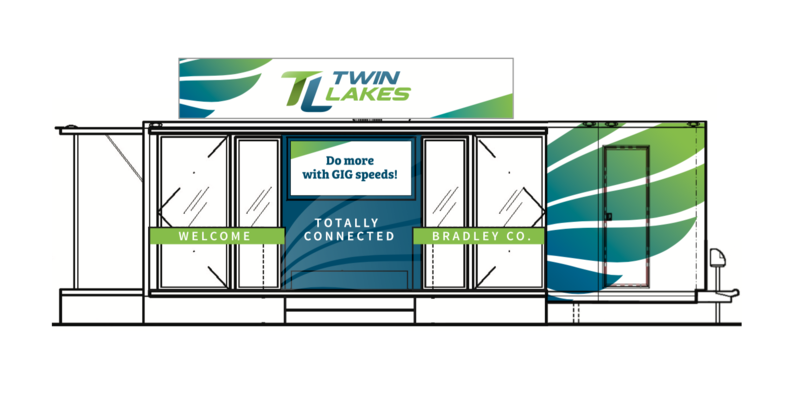 The first time Twin Lakes used the trailer as a mobile office, they garnered their first signup before the trailer was fully set up. In 2018, Twin Lakes received the NTCA Telechoice Award for Branding for the experience trailer and other brand efforts.